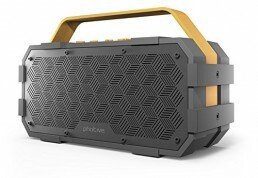 Long Playtime: Built-in high-performance Li-ion battery up to 20 hours playtime at 50% volume(Playtime varies according to volume level and audio content), battery status will display on the speaker when press the power button. 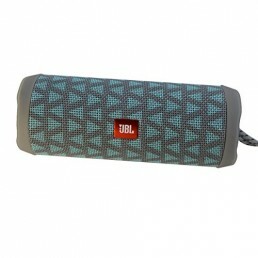 The durable Bluetooth speaker with superior sound, equipped two full-range drivers and dual passive radiators provide 20watts loud sound, fill the room with clear crisp audio. True Wireless Stereo technology makes it easy to connect 2 AOMAIS Sport II+ speakers via a single device for 40W loud stereo sound. 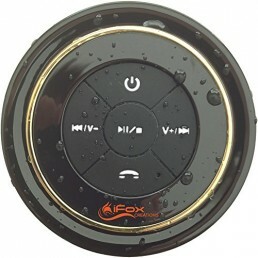 will display on the speaker 5 seconds when you press the power button. 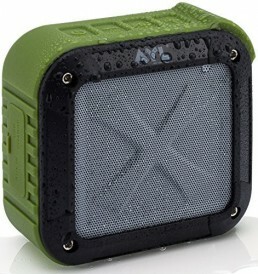 IPX7-rated offers protection against water, rain, dust, snow and more, can withstand full immersion in up to 3.3 feet(1m) of water for 30 minutes. At AOMAIS, we believe in our products. That’s why we back them all with an one year warranty and provide friendly customer support. Sling cover available search B01HRO56ZK; Tripod search B06Y6539DQ; Waterproof case search B06ZXQY2KV.